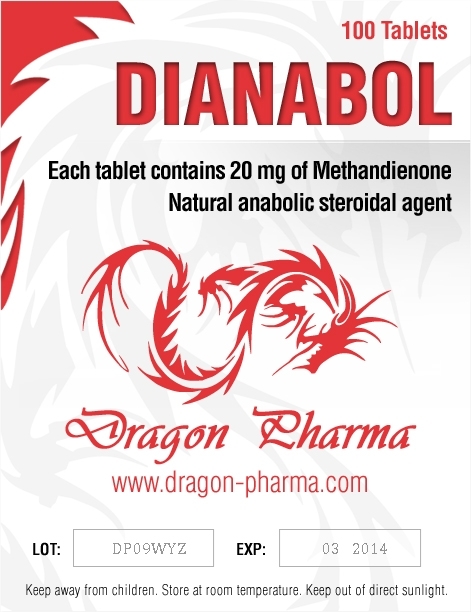 Dianabol 20 mg from Dragon Pharma is an oral steroid of the anabolic type, which has already become a “classic” in the most powerful sports. The drug has a powerful effect on the processes of metabolism and assimilation of proteins, calcium, therefore, muscle tissues get “food” for growth and development more quickly. 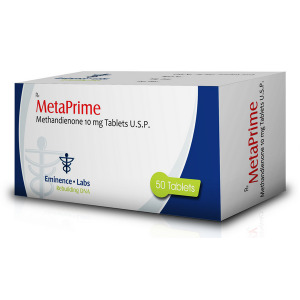 We offer Dianabol 20 mg to be bought in the USA in the form of tablets – in the most popular and safe pharmacological form of anabolic. 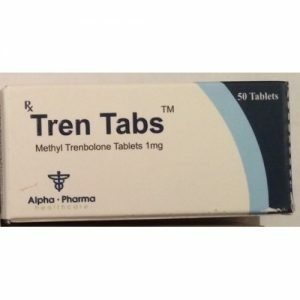 However, some companies produce steroids and in the form of injections, but the inclusion in the training regime of this form of Danabol requires the most careful calculation of the course and dosages, since the drug is toxic to the liver when used incorrectly. A marked increase in strength and endurance. 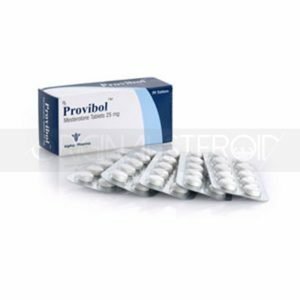 Despite the fairly extended range of benefits of the drug, Dianabol 20mg still receives reviews and several negative nature. As a rule, this is caused either by an improperly scheduled schedule, a dosage of the intake, or personal immunity to the steroid. Among the most frequent side effects – increased blood pressure, hair loss, acne. For men, from 5 to 50 mg daily, the duration of the course is no more than 7-8 weeks, the regularity of daily intake is every 3-5 hours. 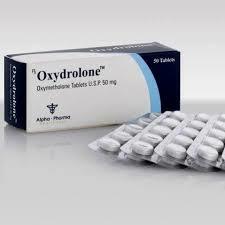 For women – up to 5 mg daily, the duration of the course – up to 6-7 weeks, the regularity of daily intake – every 3-5 hours.